Are You Breaking the Facebook Posting Rules? In the quest to reach more of the prospective and current customer base, companies are posting to Facebook. They may include latest product updates, new technology innovations and fun contests that interested parties can join. At the same time, they may also be posting things that break Facebook posting rules. These rules aren’t put in place by Facebook. Instead, they are rules that apply to any company hoping to use Facebook to drive brand awareness and create leads – not drive people away. A recent post on PR Daily highlighted a list of 12 things that should not be included in a Facebook post. (We’ll focus on just 9 of them below.) While a number of different articles have been written about the annoying habits of social media users, it appears that only those who write such articles are actually reading the expert advice of others. In other words, the poor posting habits of those known to break Facebook posting rules haven’t been corrected. Hard Sales – this should be a given, but it’s hard not to do. 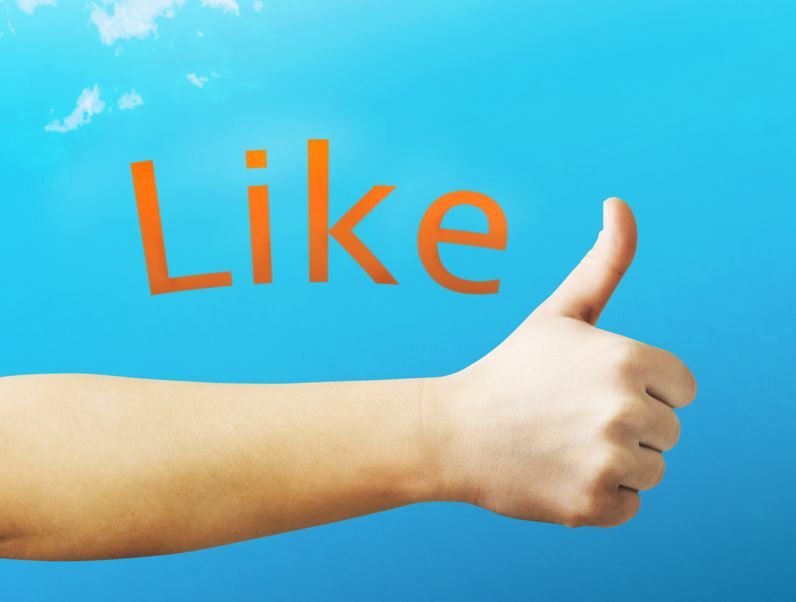 If the Facebook page is simply promotional, customers will run the other way. Only the very largest of brands can get away with this and unless you’re Coke, avoid the heavy promotions. Games – it’s easy to think that because so many people love Farmville and Mafia Wars that they will want to play your game. Chances are, you’re game doesn’t offer the same satisfaction as these market dominators and forcing people to play never works in your favor. Guilt Trips – this tactic only seems to be used by nonprofits, but guilt-laden promotion never leads to long-term support. Disturbing Photos – those guilty of these tactics may be taking their cue from the Humane Society commercials, but upsetting people to try and spur action is never a good idea. Urban Myths – as soon as someone demonstrates you are wrong, your credibility is done for good. Profanity – while this one should also be a given, the younger generation tends to think that a simple abbreviation negates the negativity associated with the use of profanity. Abbreviated or not, it is never appropriate. It actually demonstrates a lack of intelligence and respect for your audience. Religion – if your company is a religion-based company, then this one doesn’t apply to you. Otherwise, avoid pushing your faith onto others. Even if you mean well, the results tend to go the opposite way. Confessions – unless you want to confess that you forgot to offer your clients a discount and you’re ready to make good on it, confessions tend to include too much information. Information without Links – if you provide information on a great resource, provide the link to that resource – and keep it nice and short. If you don’t, you’ll just create frustration for your audience. If you want to stop breaking the Facebook posting rules, start treating these interactions as if they were part of a social event at your home. If you wouldn’t do it face to face, don’t do it on Facebook. But, just because you would do it face to face, doesn’t mean you should do it on Facebook – refer back to the list above, please. This entry was posted in Brand, Consistent Customer Communications, Content Marketing, Creating Links, Marketing Strategy, Nonprofit Marketing, Social Media, Social Media Marketing and tagged brand, brand awareness, content, content marketing, content marketing strategy, copywriting, customers, engage customers, Facebook, Facebook rules, marketing, marketing strategy, relationships, social media, social media campaign, social media strategy, social media tools, Susan J. Campbell Copywriting Solutions. Bookmark the permalink. 2 Responses to Are You Breaking the Facebook Posting Rules? Great post…it’s really good for people to be reminded about this and to more importantly follow it. Thanks.